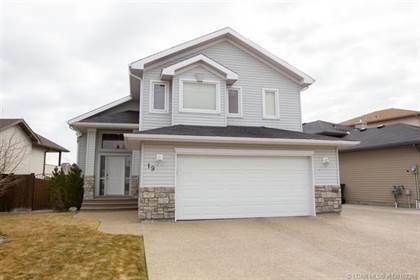 I am interested in 2822 6a Avenue S, Lethbridge, AB. 2822 6a Avenue S is a 2338 square foot House for sale in Lethbridge, AB T1J1H2. 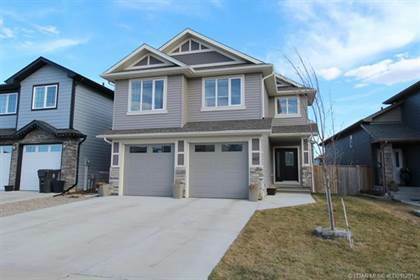 It has 5 beds, 4 baths and was listed on Ovlix.com since April 15, 2019 by Lethbridge Real Estate.com for $500,000. Listing agent: Jennifer Brodoway. 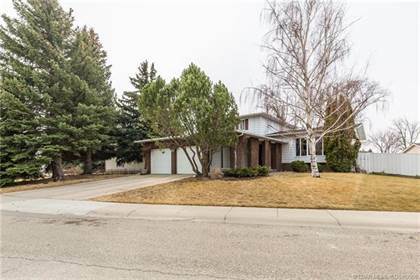 The average price for similar 2822 6a Avenue S real estate listings - $656,676 which is 43% higher than $377,495 for Lethbridge, and 34% higher than $488,356 for Alberta. 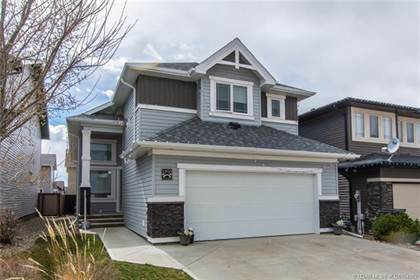 Comparable nearby homes are: 248 Canyon Estates Way W, 510 Canyon Cove W, 4721 40 Avenue S, 122 Riverford Close W, 4721 40 Avenue S. What's near 2822 6a Avenue S, Lethbridge T1J: Coal Banks Trail, Lethbridge Toyota New and Used Cars, London Road, Lethbridge, Lethbridge School District No. 51, Ric's Grill, Top Pizza & Spaghetti House (2004) Ltd, Canadian Tire, Mayor Magrath Drive, Chinook Regional Hospital.